A recent study by Counseling and Psychological Services has identified imposter syndrome as the leading mental health issue among students who murdered an admitted high schooler and stole their identity, CAPS reported earlier this week. While the University has solved nearly all other mental health issues through an internal plan entitled ‘Tressider Bar Distraction’, imposter syndrome remains a stubbornly persistent thorn in CAPS’ side. 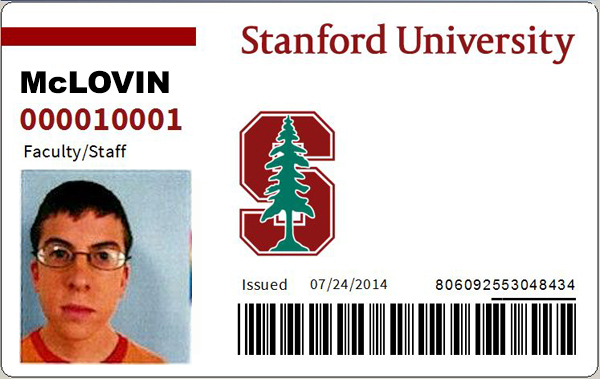 Yet, as one afflicted student noted, some of Stanford’s counseling services are actually quite effective. Yet even as steps are taken to help students with imposter syndrome, one glaring mental health crisis still persists on campus: duck syndrome.